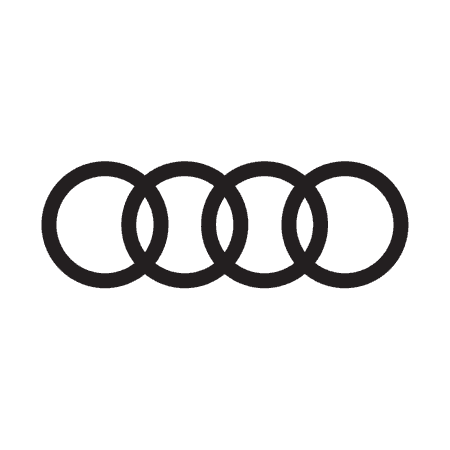 At the Drift Bridge Audi showrooms in Epsom and Walton-on-Thames, you will find a vast collection of Approved Used Audi cars for sale. Come along to the showrooms to browse the cars and take one out for a test drive. Our professional sales team can give you a full run-through of the models you’re most interested in and accompany you on a number of test drives in the various cars. Audi is a premium car brand, and by choosing a used model you could enjoy saving lots of money off your purchase. You will find models that are only a matter of months old, or those with low mileage. The range is so varied that there are cars to suit all sorts of budgets. Our Approved Used cars are chosen specifically for their first-rate condition. To select the best cars, our technicians check them thoroughly using state-of-the-art diagnostic tools. The checks cover their interior, exterior and mechanics to make sure the cars we sell are well-rounded and have no compromises. We are proud of our Approved Used collection, and try to make sure there is a car to suit every lifestyle. There are lots to choose from, including the popular A1 and A3 models, through to the luxurious A7, TT and Audi Q. Whether you see yourself in a smart saloon, bold estate or sporty roadster, you will find excellent examples on offer through us. All the models vary in terms of specification, with different trim levels on offer. You will regularly find deals on our Approved Used cars, and we offer finance on most of the range to help you afford the Audi you like the most. Our team can adjust our finance plans to suit you better, with various contract lengths and deposit amounts.